With five thousand or more US pedestrians and cyclists killed in traffic accidents every year, who is watching out for you? 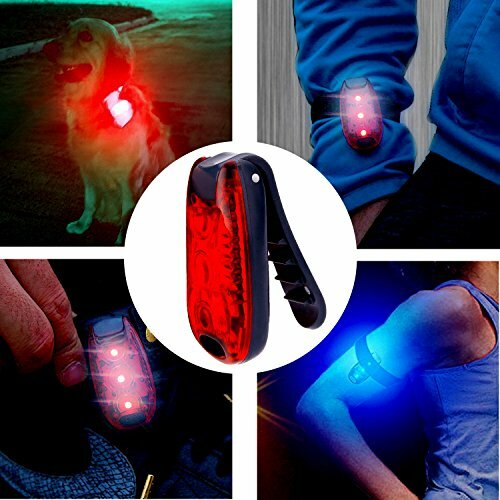 Be seen with Whole Human’s SuperNova Safety Lights. 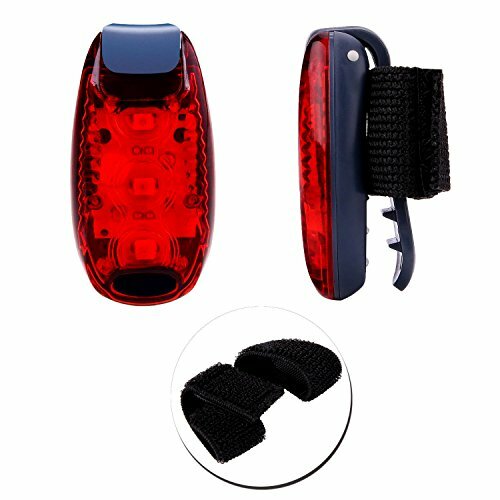 • 4x Velcro straps that fit seat posts, wrists, ankles, etc. 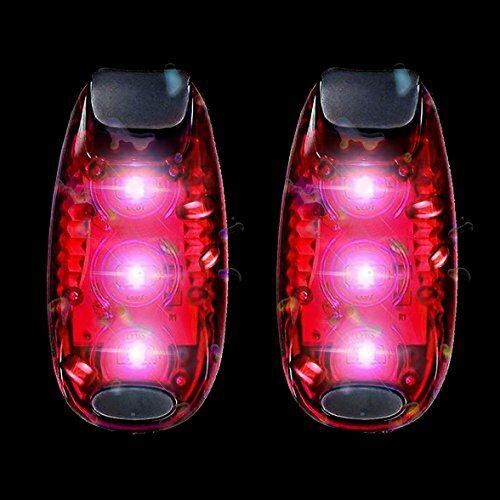 We’re so sure you’ll love your SuperNova Safety Lights that we’ll guarantee it! On top of that, you’ll be helped out by Whole Human’s industry-leading customer service team. 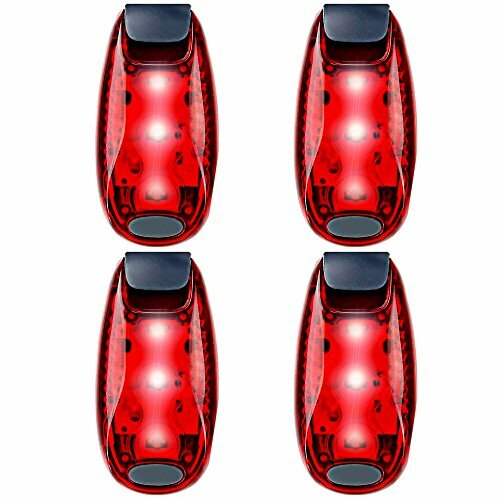 We will go the extra mile to make sure you’re satisfied, always.✅ AMAZING VALUE: These 4x Red(Family pack) LED lights have 3 Ultra Bright LEDs per item. Each one is powered by two coin type batteries which are already fitted. This gives powerful super brightness for up to 100 hours. With exceptional design & quality, these devices are, robust, compact, slim, lightweight, durable and reliable. 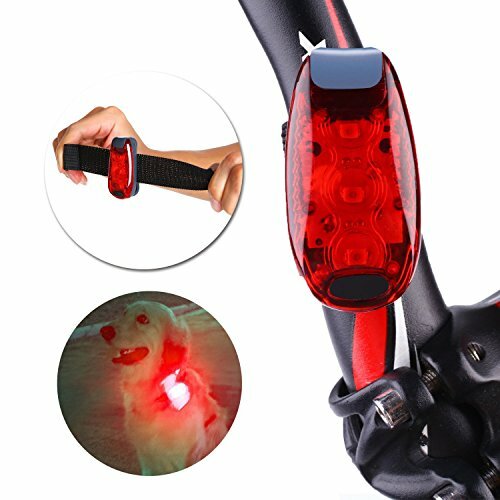 ✅ FREE BONUSES: 2x CR2032 battery included, 1x Mini screwdriver (for easily opening the back) 4x Adjustable velcro straps for mounting / attaching the light to children’s scooters / bike posts, for headlight or tail light, dog collars, leashes, helmets, baby stroller, walking stick and wheelchairs. ✅ VERSATILITY: versatile blinking warning light, conveniently portable, take it anywhere with you. This essential safety item has many outdoor activity uses: It’s perfect for, runners, joggers, cyclists, children, walkers, climbers, dogs and much more! Be SAFE, be SEEN by motorists from a distance, and while doing sports at night, dawn, dusk, misty mornings and rainy days. It is the best choice for a wide variety of applications. ✅ VERY EASY TO USE: Features: 3 setting modes: steady, fast strobe, slow flash. Conveniently simple to use and user friendly. With it’s strong heavy duty back clip it can hook on backpacks, pockets, belt, running gear, armbands. A handy low maintenance product. 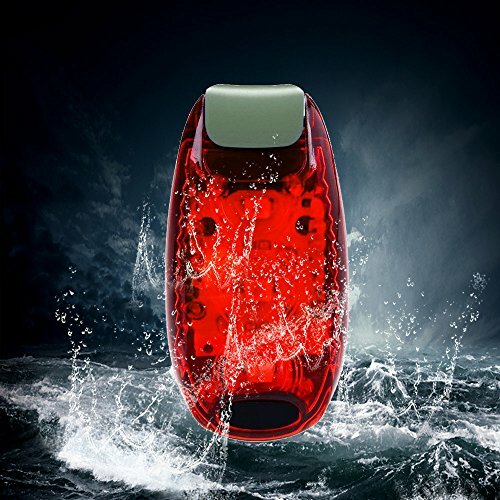 Weather resistant, Ideal for all conditions. ✅ Either you love the product or if you’re not completely satisfied, get a full refund. See description for more details.